Our Corporate Target: The City of Fremantle will maintain its pledge of carbon neutrality for corporate emissions to 2020 via a mix of green power purchase options, renewable energy, and energy efficiency measures. A plan will be in place for all buildings to be powered by 100% renewable energy by 2025. Our Community Target: The City of Fremantle will support the community to access a range of green power purchase options, renewable energy and energy efficiency measures and encourage uptake of renewables through education on and promotion of new technologies, with a goal of City of Fremantle becoming zero carbon by 2025. The City of Fremantle has a dedicated program of development for renewable energy and energy efficiency projects which includes widespread installation of solar energy solutions, installation of LED lighting in parks and public places and a major upgrade of the Fremantle Leisure Centre to geothermal and renewable energy sources. The City operates under a policy of carbon neutrality. 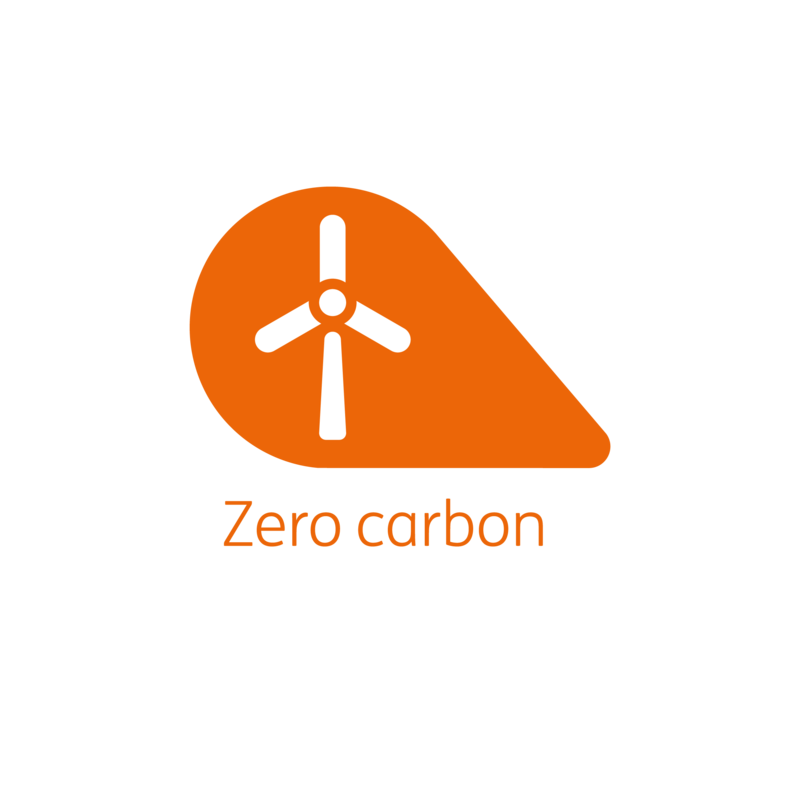 Carbon emissions from all City operations and facilities are measured and offset via the purchase of carbon credits - making the carbon balance zero or 'neutral'. City staff implement a range of efficiency measures that best 'fit' the organisational mandate across all business units. The City aims to increase community engagement through a range of fun and creative emissions reduction programs including tree planting, energy efficiency and waste reduction.